This team management startup is growing fast, thanks to adaptable, intuitive design. If you work in or around tech, you’ve encountered platforms like Slack, Asana, Trello or HipChat. The list of players in the team management space is long, and many already feature in workflows the world over. Now Israeli startup monday.com is ready to shake up the game. Slacking off? Then hide your private chats from your boss with Shhlack. 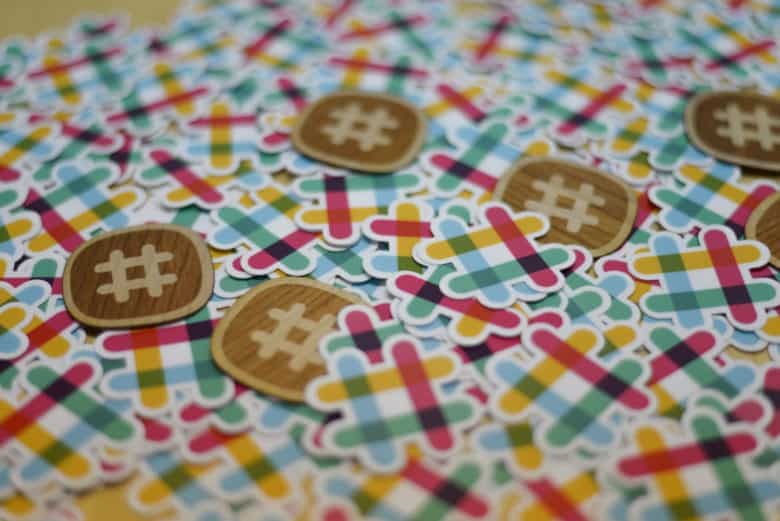 Did you know that your boss can read your private Slack chats? 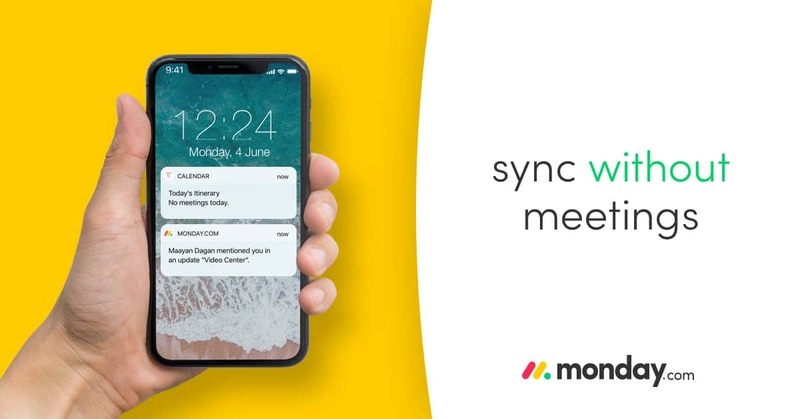 That’s right — whenever you switch to a direct messaging session to avoid Slack’s public chat thread, you might think you are chatting away from your boss’s prying ears, the virtual equivalent of a quick word in the stairwell. However, that’s not the case. 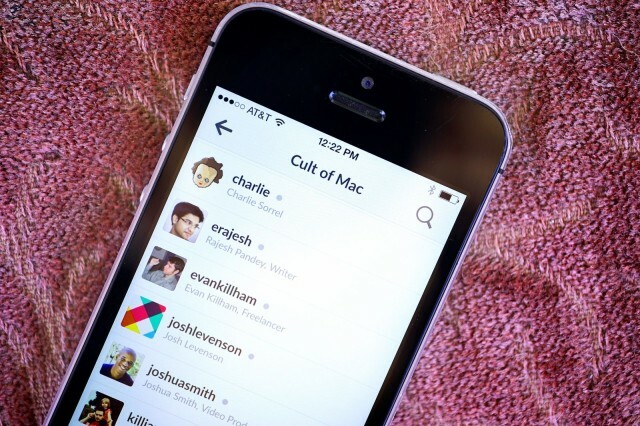 The boss can drop in and spy on your “private” chats at any time. Luckily, there’s a way to fix that, using a tool called Shhlack. Former Apple Mail engineer Terry Blanchard. 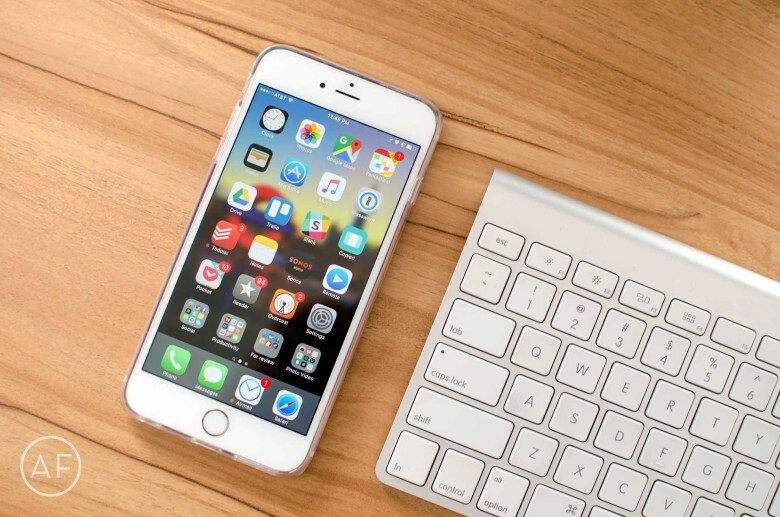 One of the most important engineers behind Apple’s own Mail app has decided to leave the company and lend his skills to another email app creator. 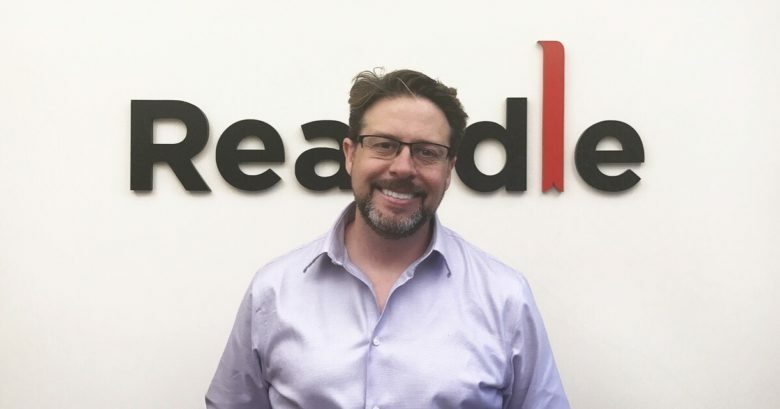 Readdle, makers of the popular Spark email app for iOS, has hired away former Apple Mail engineering manager Terry Blanchard to work on ‘the future of email’ after he helped Apple develop its email app for the past six years. It's like it's 1981 again. Apple’s pulled some memorable marketing stunts over the years, particularly in its early days when it was still the underdog fighting against much larger opponents. 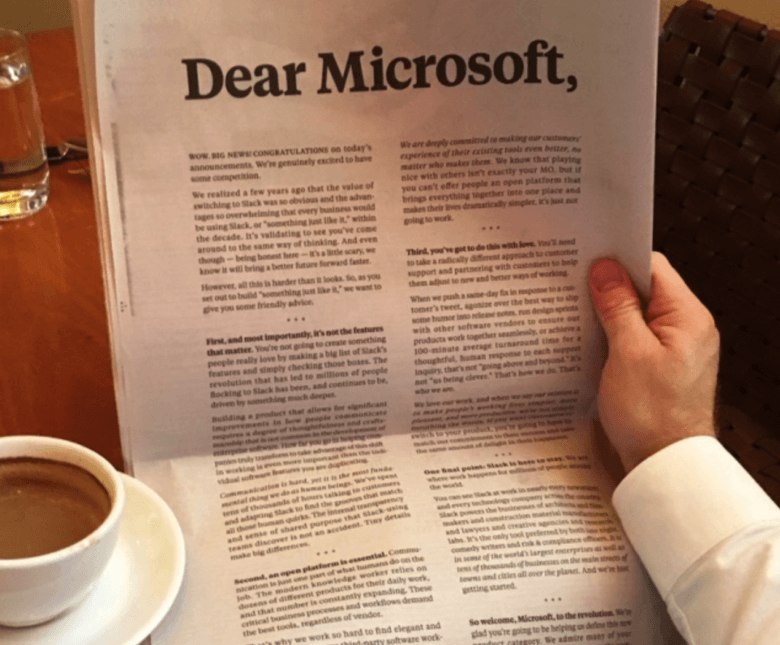 With the rest of Silicon Valley desperate to have some of that Cupertino fairy dust, cloud-based team collaboration chatroom Slack published an open letter to Microsoft in today’s New York Times — paying homage to an audacious 1981 publicity stunt by Apple at the expense of IBM. ‘Appy weekend everyone! 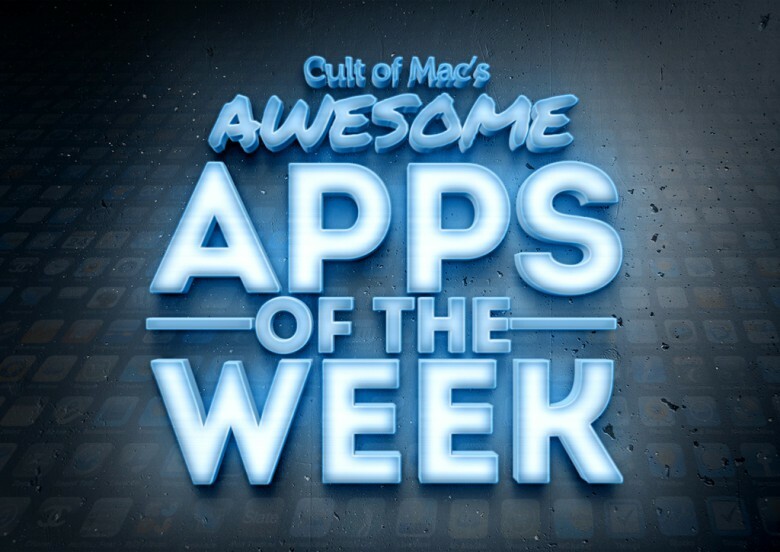 If you’re anything like me, Sunday’s the perfect time for kicking back and catching up on everything you missed during the week — not least the top apps to have either arrived in the App Store, or been the recipient of major upgrades. Fortunately we’ve done the hard work of sorting through them for you to pick out to pick out the cream of the crop. Check out our picks below. You can now make calls on Slack. 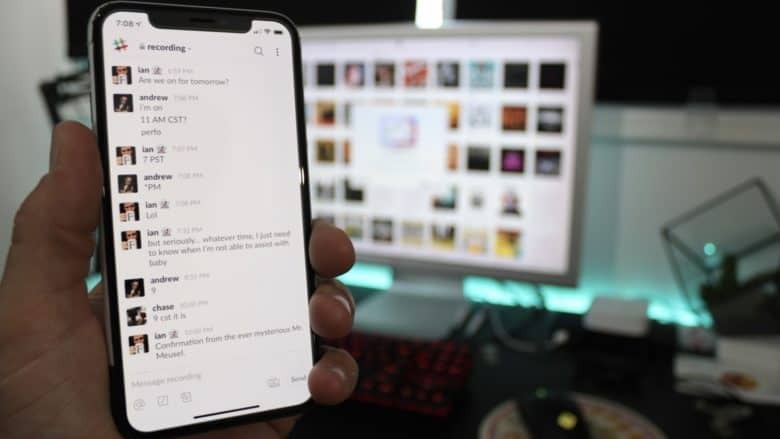 The popular messaging platform Slack is ready to go from text-only to providing voice calls for teams that use the service to communicate. Starting today, paying teams using the iOS, Mac and Chrome apps will be able to make group calls, giving you one less reason to keep Skype installed on your Mac.